DEMO SAVINGS! 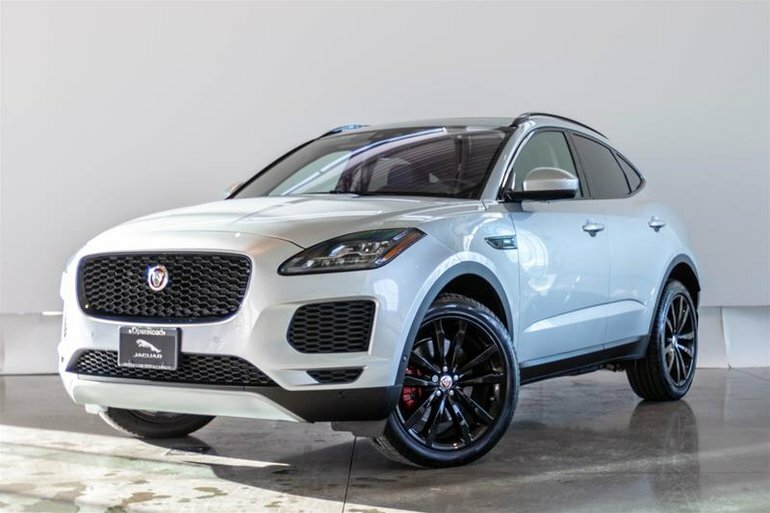 The nimble and fun E-Pace is one of our newest additions in the Jaguar lineup. 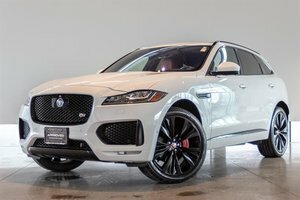 This E-Pace is absolutely stunning, finished in Indus Silver on Ebony with Light Oyster Accented Interior. This Unit Comes standard with features such as Keyless Entry with Push Button Start, Lane Keep Assist, Driver Condition Monitor, Reverse Camera with both Front and Rear Parking Sensors, Heated Steering Wheel, Power Adjustable Front Seats and more! 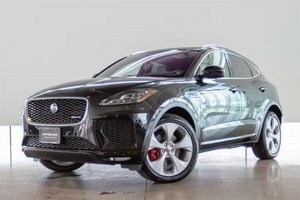 This particular unit comes well optioned with the Black Exterior Package, Cold Climate Package which includes heated Front and Rear Seats, Red Brake Calipers, Fixed Panoramic Roof, Power Tailgate, Head Up Display, Heated Windshield, 825 Watt Meridian Surround Sound System, Cabin Air Ionisation, Tow Hitch Receiver and so much more! Visit Jaguar Land Rover Langley to book your test drive today! Financing Available, Trade-ins Welcome. 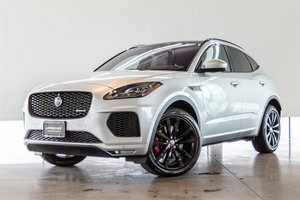 Interested in the 2018 Jaguar E-PACE P250 AWD S ? 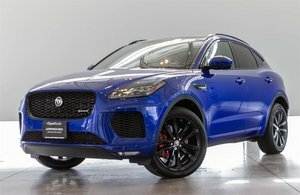 I wish to receive recalls, news and promotional emails from Jaguar Langley.